March 9, AKM Semiconductor, Inc. introduced the AK5392, a 24-bit stereo analog-to-digital (A/D) converter based on its proprietary dual-bit delta-sigma technology. The AK5392 reportedly achieves a dynamic range of 116dB, said to be a 15dB improvement over other single-chip alternatives. On March 12, Energy Conversion Devices, Inc. announced that Sony Corporation has expanded its royalty-bearing license under ECD's proprietary phase-change rewritable optical-memory technology to include advanced technology for use in rewritable CD and DVD optical-memory products. Phase-change technology, invented by ECD, is used in PD and CD-RW rewritable optical-memory discs. In an announcement that could stun the neophyte custom CD compilation business and concurrently impact future prospects for the $12 billion music recording industry, superSonic BOOM has signed an exclusive licensing agreement with Ergon Technology for a patented manufacturing process covering customized audio products. Like Open Market's announcement last week that it had received patents from the US government for its e-commerce technology, superSonic's announcement raises more questions than it answers. Coming soon on the Madrigal Audio Laboratories website is La Folia, a music webzine. Edited by Mike Silverton, La Folia sets out to supplement the audiophile press by directing its emphasis at recordings elsewhere neglected: present-day art music (aka "classical"), free and improvisational jazz, category-defying hybrids, and whatever else strikes their "clutch of sweet-spot stuckees as rare and well done." 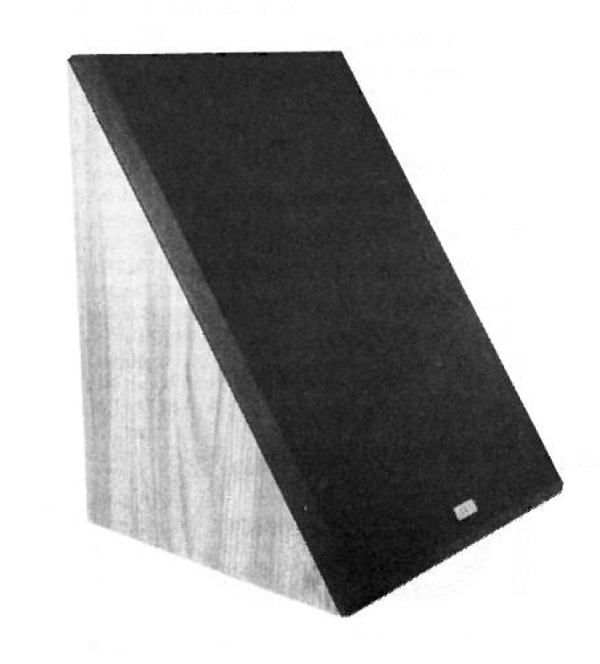 High-quality, low-cost loudspeaker systems are not an everyday blessing. The Rogers LS3/5a has survived for more than a decade precisely because so few US manufacturers sought musical accuracy as distinguished from high output and powerful bass. The economics of loudspeaker manufacture also don't lend themselves to economy. The cost of woodwork is driving the price of speakers up almost as fast as the cost of sheet-metal work is escalating the price of electronics. A reviewer's life is not all fame and fortune. There are downsides, too, one of which is that, while many great-sounding components pass through your listening room, only a few get to stay there on anything like a permanent basis. (And that involves money changing hands, as in [gasp!] "purchase.") 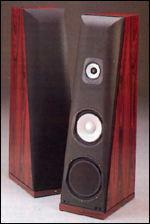 Before I bought my long-term reference loudspeakers—a pair of B&W John Bowers Silver Signatures—back in 1994, the speakers that had spent the most time in my 2900-cubic foot listening room were a pair of Thiel CS2 2s. 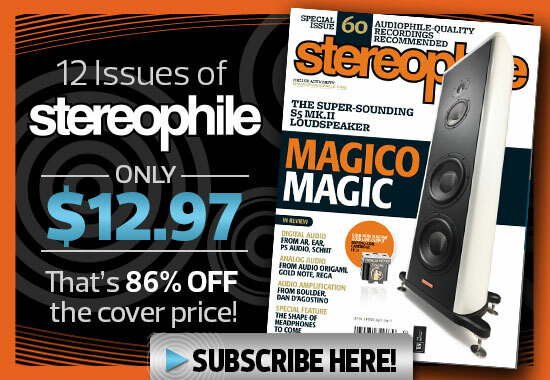 I reviewed the '2 2 in the January 1993 issue of Stereophile (Vol.16 No.1), and although it was relatively affordable ($2250/pair at the time of the review), it did most of what I wanted a speaker to do. Other than a limited dynamic range in the bottom audio octave and a slightly exaggerated top octave, the CS2 2 sounded effortlessly smooth and free from coloration throughout the midrange and treble. It was also a real imaging champ. Several companies spanning the personal computer, communications, and consumer electronics industries announced March 4th the formation of a working group that will develop a specification for wireless communications in the home. This specification will allow PCs, peripherals, cordless telephones, and consumer electronic devices to communicate and interoperate with one another. Members of San Francisco's legendary Grateful Dead have announced plans to reunite for a six-week, 25-city tour beginning in June. The group---whose core consists of original Dead members Phil Lesh (bass), Bob Weir (guitar), and Mickey Hart (drums)---will call itself The Other Ones, after an old Dead tune. The group will headline the third annual "Furthur" tour. 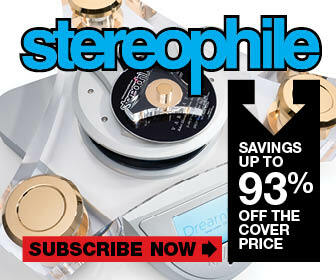 Move over, CDNow, N2K, and Music Boulevard---Amazon.com and Best Buy want to play. In cooperation with the International Intellectual Property Alliance, the Recording Industry Association of America filed a report in February with the United States Trade Representative outlining the problems that US record companies face conducting business in foreign marketplaces. The report highlights inadequacies in copyright protection with respect to standards and enforcement, and identifies major impediments to market access.